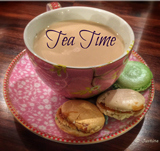 It’s time for Justine’s tea time again – don’t the weeks just fly by? 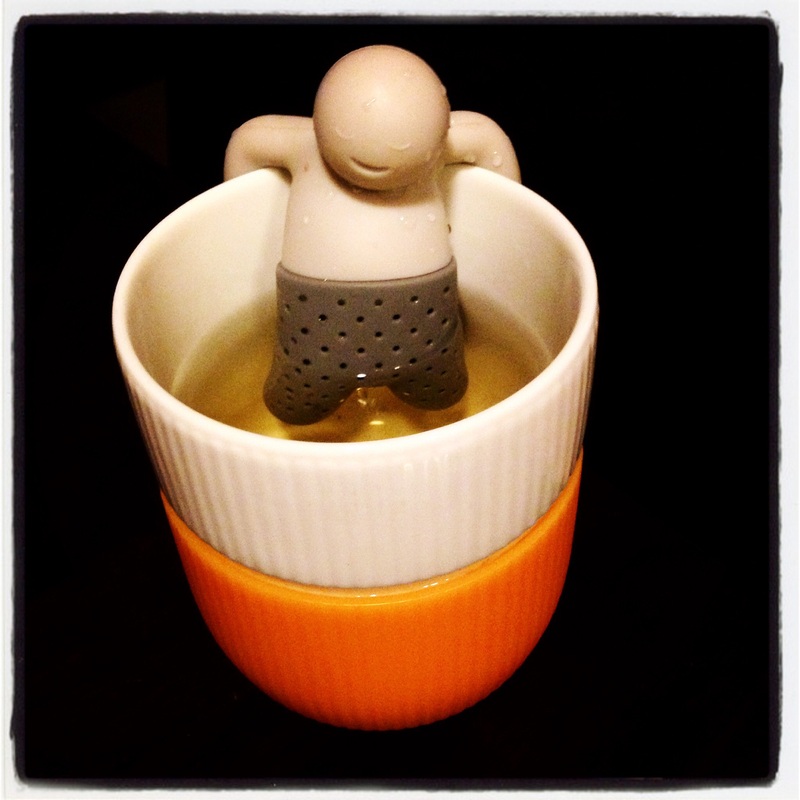 Today I’m bringing my little tea man buddy with me if that’s ok. I fill his bottom half with tea leaves then let him recline in my mug for a while. He doesn’t drink much, he just lolls around, relaxing in his spa bath, chilling out – except that his britches get a bit warm after a while so perhaps ‘chilled out’ isn’t the best way to describe him! He enjoys the action, loves it when the sugar is added and gets taken for a swirl around with the spoon and then once he’s had enough he retires until the next time he’s required. It’s a great life!! I haven’t actually named him yet, so if you can think of a good name, please let me know. By the way this is one of my fave mugs – 1. it’s orange and 2. I got it in Denmark – where all the stylish things come from. 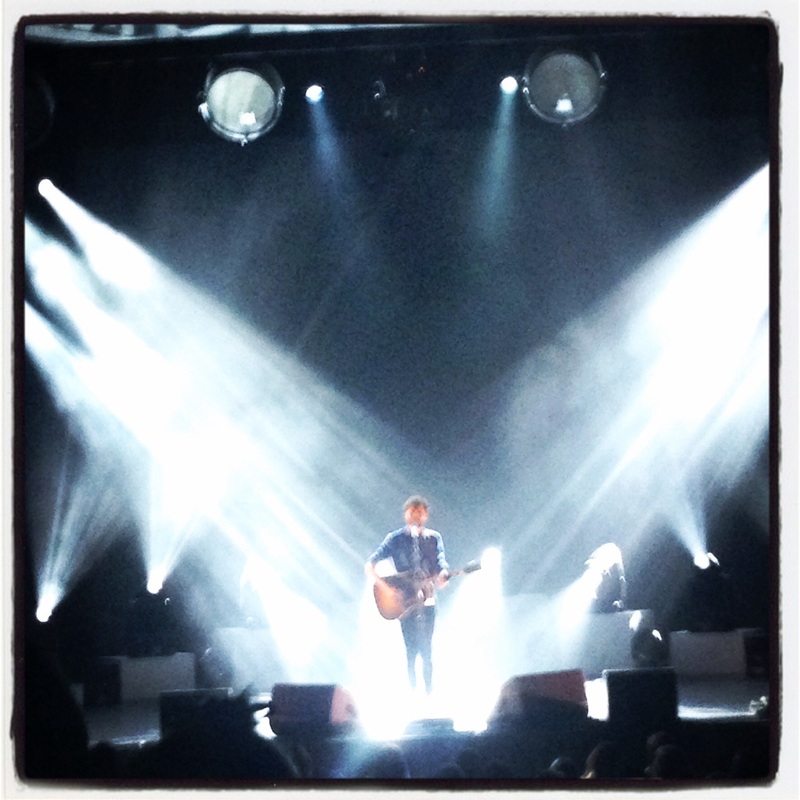 I thought this week we could talk about concerts we’ve been to and I’d get to tell you all about my recent night out to see Passenger. If you haven’t seen him or don’t know who I’m talking about his real name is Mike, he’s English and he started out by busking on the streets. He writes and sings very heartfelt, honest and humane songs with a very unique voice. It was a great night out, he was a great performer and had the crowd eating out of his hand. You may not know who he is but have probably heard his song ‘Let her go’. My daughter saw him busking in Birmingham (UK) when she lived there, before he’d ‘made it’ and bought his cd as she was so impressed with him. He then got ‘discovered’ and hasn’t looked back since, but still keeps it real by busking whenever he has a chance as he says that’s how he started out and he doesn’t want to forget that. What about you, any good concerts recently? Thanks for the lovely welcome I got last time with my Aussie sunshine and Australia Day celebrations. It’s been fun again and I’ve really enjoyed the chat and the cup of tea (not to mention Desley’s cocktails). 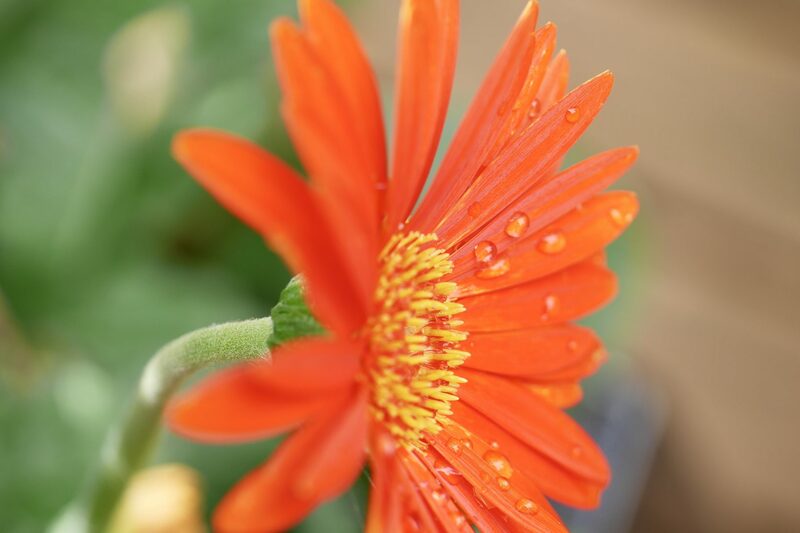 I hope to see you next time! Haha! Dave sounds like a good name – I don’t know why! He’s fab. I’m with my family tonight for mum’s birthday and I just showed them all your photo. They haven’t seen a Dave before and we’re all laughing. Glad Dave & I were able to provide some light entertainment! I got him for Christmas from my daughter’s fiancé. It may have come from the UK, I haven’t seen one like him before either. He’s unique!